Known for their luck-based approach, slot machines are renowned for causing players to fall into the traps and misunderstandings associated with the popular games. Interestingly, this misconception is totally natural, with the human brain specifically designed to find order in the world, even when deep down you known the results of the game are random. The games are ladened with an addictive nature, causing players to keep playing in the hope of finding a strategic way to win their losses back. Players are known for having a variety of ways thought to help them achieve better results; you may see some only sitting at certain machines, some sporting lucky clothes, trinkets or only attending the casino on certain days of the week. Each one of these tactics is based on the hope of overcoming the random nature of the machines, striving to achieve the best payout. 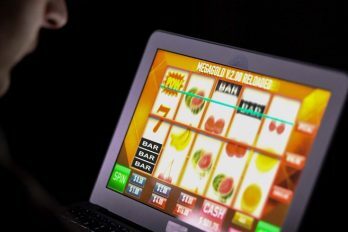 While this is common within the slot gaming community, unfortunately, the theory does not apply to the solely luck based approach of the slot machines. In this article, we will explore some of the most common misunderstandings related to modern slot games, hopefully allowing you to avoid these common mistakes next time you’re in the casino. Another common misconception within the slot gaming community is something known to many as the ‘vulture technique’. The idea behind this technique is that players wait for another person to spend a large amount of money on a machine, without receiving any kind of payout; when the current player finally gives up, the watcher swoops in and win the jackpot by only putting in a small amount of cash. Based on the theory that machines only pay out after a certain amount of money has been put in, players believe that if they wait for the right moment they can achieve a large payout in only a couple of spins. Unfortunately, like the rest of the misconceptions, we are exploring today, this theory is completely untrue. You are just as likely to hit a jackpot on a machine that has only had £20 put into it than you are on one that has just been fed hundreds. Controlled completely by randomisation, there is simply no way to control the outcome of a slot machine. Even if you role up with your luckiest trinkets in tow, or on a certain combination of days in the month, there is no possibility of you being more likely to experience a large payout, than anyone else. It is impossible for you or anyone else to predict which machines will hit the jackpot, or decide the results of a completely random spin. However hard it may be to hear, taking this advice on board is the most effective way to avoid disappointment. Believing that the casinos can choose which machines will reach the jackpot or hold the highest amount of cash is again, one of the biggest misconceptions of slot gaming today. Some believe that each machine in the casino housing a random number generator, that the workers supposedly have access to; if this were true, employees would be able to schedule when each machine reached the jackpot. Those that believe this theory think that operators are watching each machine, deciding when and who receives the biggest payout, and who spends the entire session loosing money. The argument against this theory is that there would be absolutely no incentive for the casinos to do such a thing. With different machines playing hot and cold each day, the addictive nature ensures that players will keep on returning, with the hope of winning back the money that they have wasted on the game. 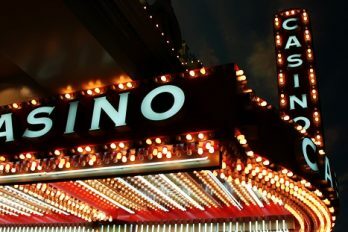 With this in mind, there would be no reason for casinos to fix certain machines as they are always guaranteed to hold the upper hand at the end of the day, anyway. 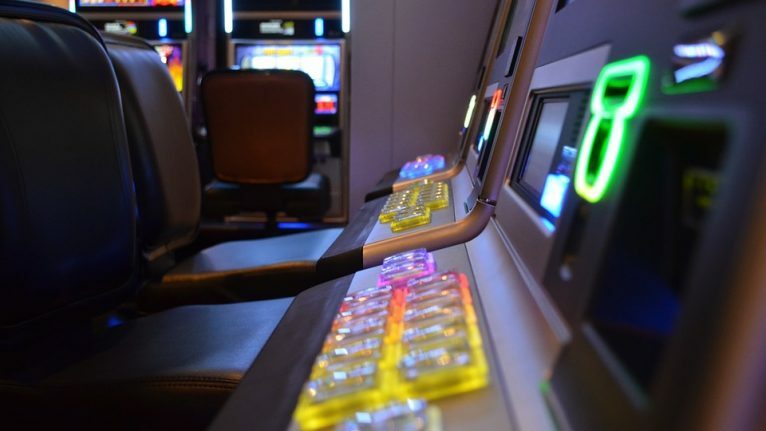 While some slots are often thought of as boring, that definitely doesn’t have to be the case. The first step towards having fun down at the casino is choosing a themed slot that appeals to your personal taste and interests. If you decided to play one that you don’t know the story behind, clearly the process isn’t going to be as fun inducing as it possibly could be. Once you have picked your machine, take time to look over the games rules ad various bonus features, ensuring that you understand the process right from the get-go. This will not only ensure that the machine is fun to play on but will also lessen the chances of you wasting money by making silly mistakes. Another sure way to make your casino visit more interesting is to bring along a friend to share the experience with you. Regardless of whether you are winning or losing on the slots, having a friend with you to share both the victory and defeat can make the experience much more enjoyable. While it’s renowned that slot machines are often occupied by the older generation, it is a misconception that the games can’t be thrilling for a younger audience, too. Contrary to popular belief, today’s slot machines consist of more than spinning fruit. With an endless array of video slots available, each boasting their own modern theme, a section of famous film clips and interactive bonus games, casinos are now just as popular with the younger crowd as they are with the old. 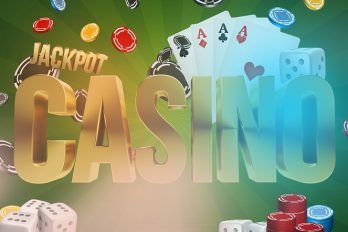 Out of all the misconceptions, we have discussed today, unfortunately, the biggest one is that more often than not you will leave the casino a winner. While many individuals report that they always leave with more than they entered with, the majority of the time this is just not the case. It’s only natural to remember a big win over a series of major loses, but at the end of the day most players end up putting in more money than they receive back. Due to the addictive nature of modern slot gaming, it’s imperative to consider your financial situation before stepping foot in the casino. If you’ve to a few spare pounds though, by all means, go and try your luck; you never know, you might just be one of the lucky winners.